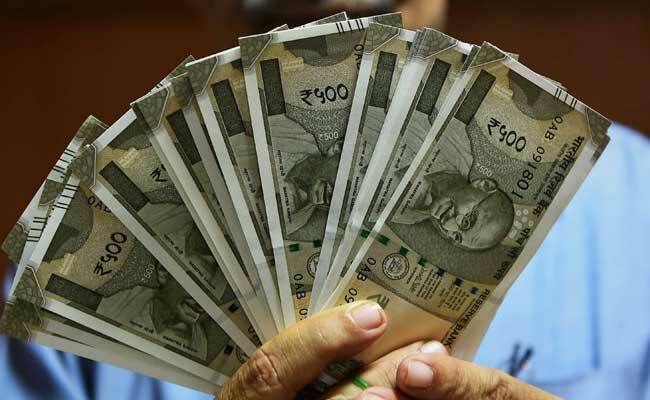 NEW DELHI: Dearness allowance for lakhs of central government employees and pensioners has been hiked by 2 per cent. The increase was approved by the Union Cabinet at its meeting chaired by Prime Minister Narendra Modi this evening. It will benefit 50 lakh government employees and 61 lakh pensioners of the central government and will come into effect from 1 January 2018. The existing dearness allowance - paid as proportion of the basic pay of central government employees or pension - is 5%. According to the government, the increase in dearness allowance is made in accordance with the formula based on the recommendations of the 7th Central Pay Commission.